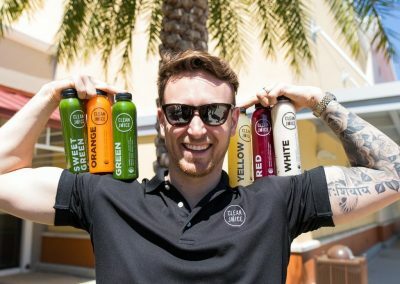 Clean Juice Glen Mills is a locally-owned juice bar specializing in cold-pressed juice cleanses, smoothies, acai bowls, small bites like avocado toast, and more. 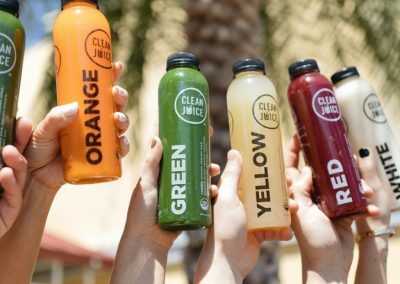 Clean Juice Glen Mills is the perfect place to grab the healthy, organic fuel your body needs. 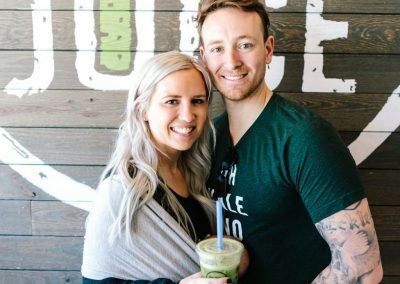 Stop by after a workout at Cycology 202 or a blowout at Currie Hair Skin & Nails for refreshing smoothies, cold-pressed juices, or an acai bowl and recover the right way. 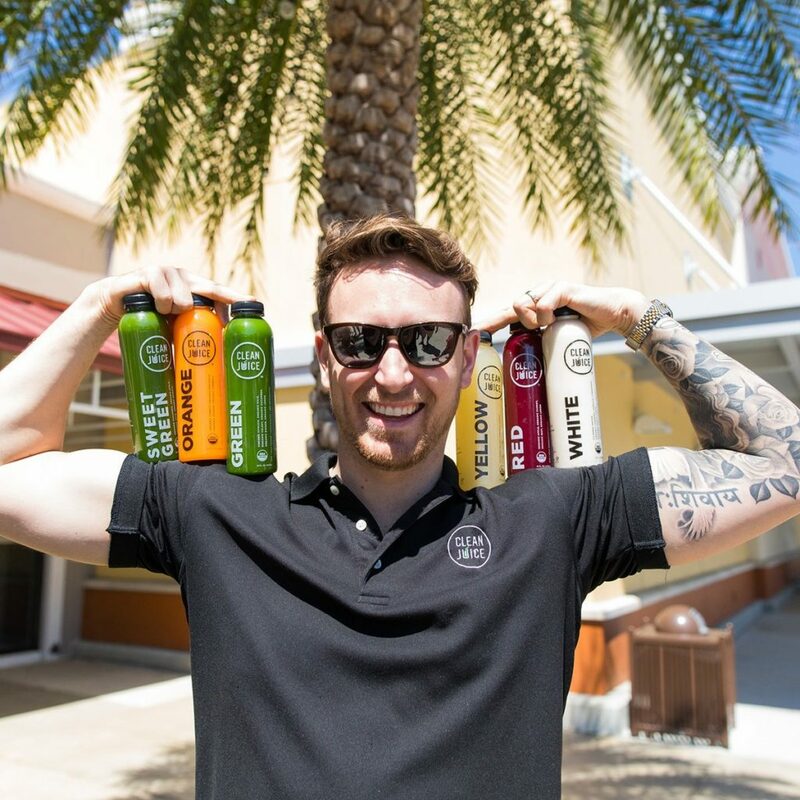 Add hemp or whey protein to your smoothie or acai bowl to enhance your recovery with organic, natural protein. 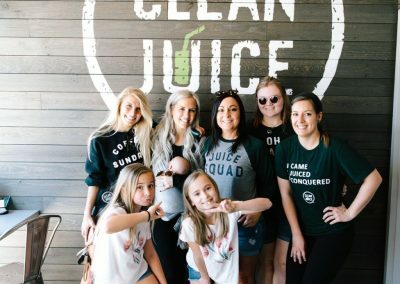 Clean Juice Glen Mills is more than just a the best juice bar in Glen Mills. We are a USDA-certified organic restaurant putting us in a league of our own. Need a quick breakfast? 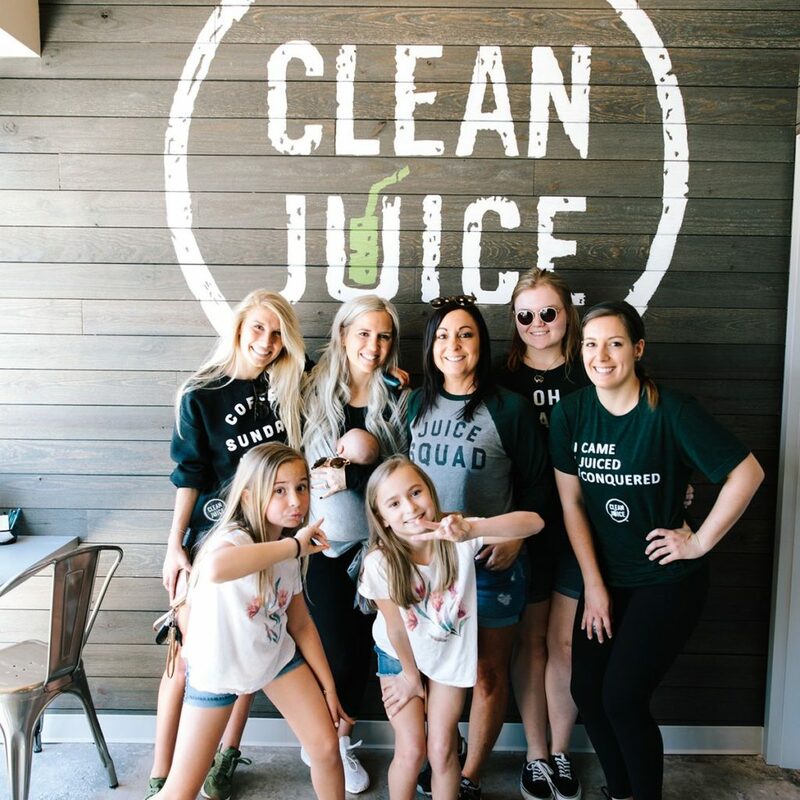 Clean Juice Glen Mills can have you in and out fast with avocado toast and coffee or a wellness latte for a great, organic breakfast. Come to the best smoothie bar in Glen Mills and try the organic difference. 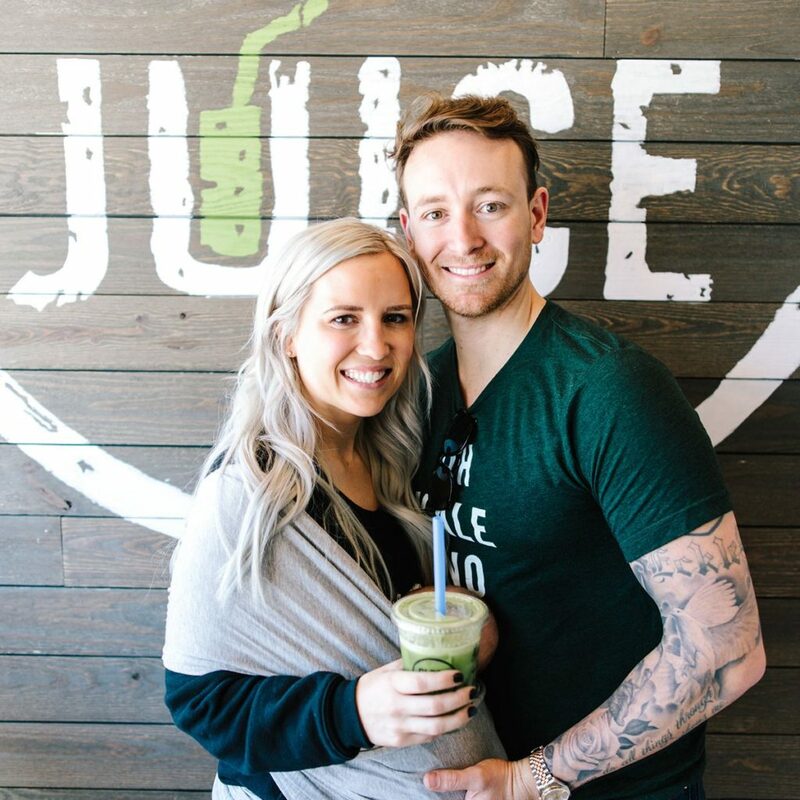 Owners Joe and Airelle Giordano and Tyler and Jessica Hose opened Clean Juice Glen Mills because they believe in and share Clean Juice’s vision of products and a lifestyle that supports a healthy body and a strong spirit (3 John 1:2). We’re dedicated to promoting these values in our community; you’ll find us participating in and supporting local events such as Safe Harbor, DuPont Children’s Hospital and local Christian and Catholic organizations. 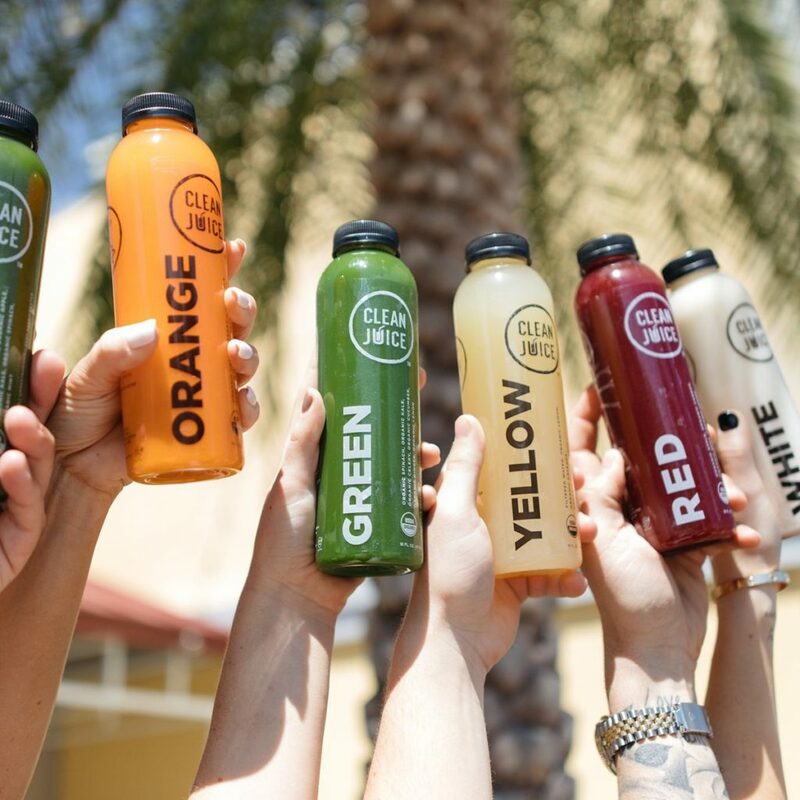 Stop by and try our organic, healthy products your body and taste buds will thank you for!